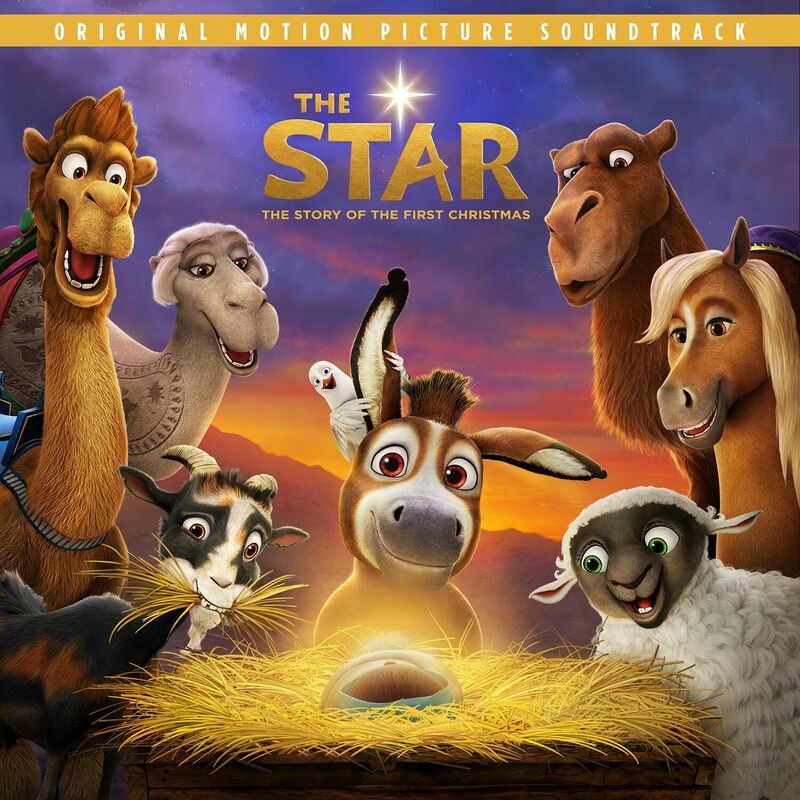 Epic Records and Sony Pictures Animation have released The Star: Original Motion Picture Soundtrack in stores and at all digital retailers. Get it HERE. The album already claimed a spot in the Top 10 of the iTunes Top Soundtrack Albums Chart where it remains. A fireside holiday gift wrapped in warmth and wonder, “The Star” stands poised to be a new Christmas classic. For the first time, the voices of Carey’s twins Monroe and Moroccan Cannon accompany her, becoming a heavenly family choir in the process. Co-written by Mariah Carey and Marc Shaiman, “The Star” shines proudly in her Christmas discography. Be on the look out for the music video’s premiere very soon. The Star opens in theaters on Friday November 17, 2017. The soundtrack assembles new music from a bevy of powerhouse superstars befitting of the cast’s blockbuster pedigree. Kirk Franklin, Kelsea Ballerini, Zara Larsson, and more serve up new tracks recorded specifically for The Star. Each artist got into the spirit with show-stopping and standout performances. A look inside the The Star soundtrack can be seen HERE.